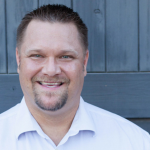 Home Leadership Strategic Planning February Update: Three 2019 New Year’s Resolutions You Must Keep! Here it is… we’re one month into the new year. January is over… can you believe it? Now the big question… How many of your New Year’s Resolutions have you kept? 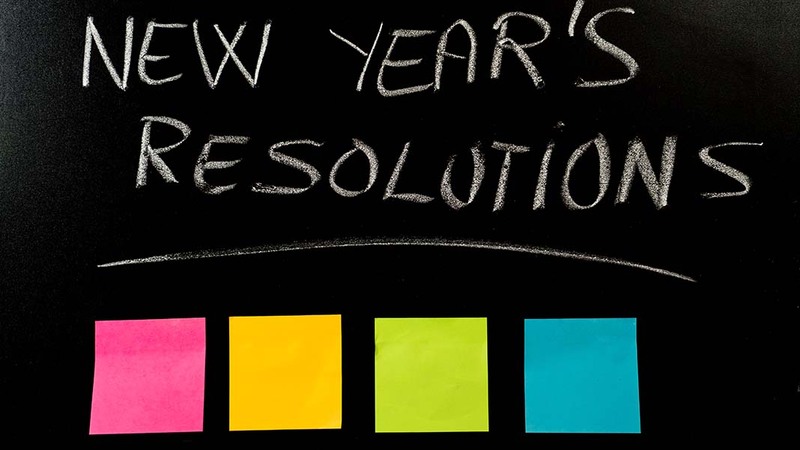 According to the New York Times more than half of all resolutions fail… and that number seems low to me! And Franklin-Covey says more that 33% of resolutions fail before January ends! Not really a New Year’s Resolution… but I liked it nonetheless! Here’s my new question. What 2019 resolution for marketing professionals should you hold onto with both hands? What resolutions are so important, that YOU should try and try again for success? I’ve been thinking about it for a while, and here’s what I’ve come up with. I can’t believe how many marketers get caught up in the minutia of their job… they want to look at split tests, and running new ads… they are focused on the next bell or whistle that Facebook, Twitter, Google, or whatever ad platform they use rolls out. Instead of focusing on the very specific minutia… I want to focus on big picture. Focus on getting more names into the top of the funnel. First, try some new headlines in your advertising. Rewrite the headline, and test out 20 variations. Go for something crazy, something different, something that scares you and test it out. Second, set up a new squeeze page. But make it different. Look outside your industry. Do you sell clothes, then look at how magazines do name capture. If you sell software, look at what food companies do. Try their idea, and you might be surprised! Finally, test some new graphics. I listened to a business podcast where a software company said their BEST performing Instagram ad was a picture of a computer with cat ears. They sold software for thousands and thousands of dollars, and their best ad had computer ears! Try these three changes in your lead generation funnel… and I guarantee your results will jump 25% 50%, or more! Last year I tried running five different offers. One of them totally bombed, it was a waste of money. Three ads did ok… we got leads… but it was at the same cost of our current ad champion. We started capturing leads at 20% of our cost. We were paying $5 a lead… that dropped to $1 a lead. YES, we slashed our advertising budget by 80%… we did that… just by trying different ads and offers. Make your NEW Resolution one to cut your lead gen costs by 20%. Start there, and see what you get. Oh, one quick side note, this applies to any type of information collection. Test new things when you ask for an email, a name, or a number to text people! This is a CRAZY thought, but offer your prospects something different. I can’t believe how often marketers get lazy and just quit trying new ads. Once one ad starts to work, they walk away. I know life is busy, but please try new offers. When you ask people to sign up for your texting list, change up what you offer. First try a coupon… Next, offer them a free report… then try an offer for more info. Offer them a link to a popular article, or a link to a video that has great information. You’d be surprised what people respond to! We set it up so people could just text in and we’d send them the appropriate link. But it turns out my prospects were information hungry. They wanted a link to an article with more information. Crazy right? Take 10 minutes (right now) and plan the next 90 days of your marketing effort. Look, you don’t need me to tell you how important planning is… It’s critical. It gives you a roadmap and helps you plan and organize your resources. It’s what ties your whole marketing effort together. But many people just “wing it” because they think they’re too busy to put together a marketing plan. I published a blog post all the way back in 2017 about planning your marketing efforts in just 10 minutes. Many people thought it was a joke. It’s now the most popular article on our blog. I want you to go here, and read this article on planning your text marketing efforts for the next 3 months. I promise, it won’t hurt, and you’ll at least have an idea of what to do in the next 30 days! The 11 Minute Text Message Marketing Plan! Look, I know January is already over… don’t give up on your New Year’s Resolutions. They are important. These resolutions can move the needle in your business. These resolutions can change the way you look at your job. Just take a small step. Make a few changes today. Make a few changes tomorrow. Test, test and test some more. You’ll start seeing results, and you’ll be amazed! If you want more ideas on how to improve your business marketing, check out the free report we offer… The Ultimate Guide to Text Message Marketing.